It’s time to admit something else. I really dislike the old, air-cooled Porsche designs. Whilst the back ends are sublime, those little froggy-eyed headlamps are just so objectionable. They detract from the cars’ appearance to a huge extent. A jutting front bumper, that looks more like the bill of a crestfallen platypus, completes the inept ‘design-is-for-girls’ look. The performance used to be legendary. Driving a small, high speed car that straps on tightly is just a great experience, especially when it demands your attention to move quickly down the road. Looks are, however, secondary to anyone who considers himself a true, old-school purist. Many others like them, which is reflected in the price. Lots of people do whatever they are told, of course. When advertisers say, “buy this to complete your life” -off they go. I’m always trying to think for myself. Sure, I buy what is well advertised, but I also demand to apply some aesthetic and technical judgement. Anyone who knows a damn thing about aerodynamics understands that those flat fronted lamps are a source of significant drag. They also look just like a startled frog; a victory of expediency over beauty. Porsche clearly recognised the problem -with various flat-nose designs and then the 993 came along. Take a look at the headlamps on this aerodynamically optimised prototype whose Cd was 0.27, as compared to the contemporary value for a frog-eye of 0.40. 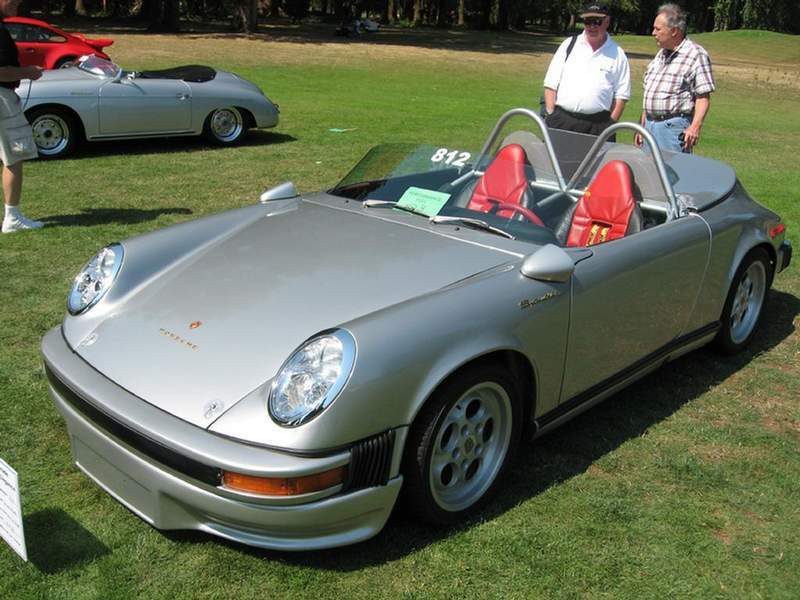 Here, ignoring the rest of the car, is what the old 911’s nose should have looked like. Eventually, the 996’s fried eggs achieved near perfection with Cd=0.30 (before being replaced by the ‘facelift’ version -sorry, but the later 996s have a slightly-melted, droopy-eyed look. Stallone before the cuts man stepped into the ring.